"Among books dealing with seemingly impossible engineering feats, this easily ranks with David McCullough’s The Great Bridge and The Path Between the Seas, as well as Ross King’s Brunelleschi’s Dome." "Vogel artfully weaves architectural and cultural history, thus creating a brilliant and illuminating study of this singular (and, in many ways, sacred) American space." "An amazing story, expertly researched and beautifully told. Part history, part adventure yarn, The Pentagon is above all else the biography of an American icon." "Superb! Not only the best biography of a building ever written, but a fascinating look at the human architecture behind the Pentagon--the saints and scoundrels of our national defense. 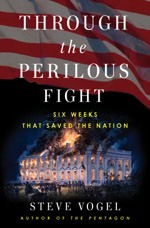 With his decades of experience covering the military and a web of insider connections, Steve Vogel has produced a book that's not only timely and a treat to read, but a stellar example of how to write history in the twenty-first century." "Vogel's account shines . . . . [A]n engrossing and revealing account. . . . Vogel provides a first-rate account of the transformation of a dilapidated Arlington neighborhood into what Norman Mailer called "the true and high church of the military industrial complex." 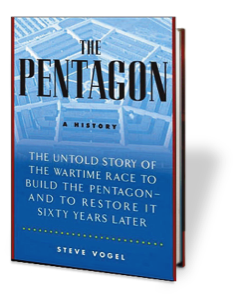 “Steve Vogel's marvelous work recounts the construction of one of the world's most iconic buildings - the Pentagon. But more compelling by far, he relates the human stories underlying this huge construction effort. . . .All this would of itself be enough to warrant a book but Vogel plunges on to an appropriate second story: the terrorist assault of 9/11 and the Pentagon's subsequent resurrection. This section of the book, due perhaps to the proximity of the event, is all the more compelling. . .
“Vogel's writing coupled with the dynamic, conflict-strewn history of the Pentagon provides for a fascinating and comfortable read while giving new insight into an old Washington landmark." Stimson was swearing regularly in the fall of 1940. 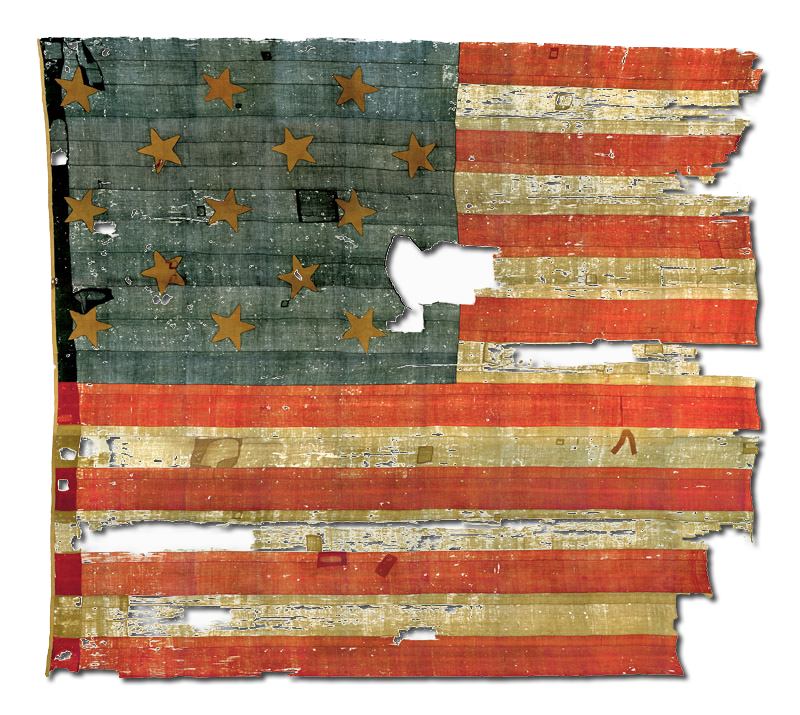 The largest peacetime military mobilization in American history had begun that spring, and it was bogged down. France had fallen in May, the Low Countries were overrun, and Britain was in grave danger. 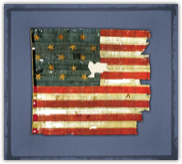 Roosevelt responded with a call to dramatically build the armed forces, and Congress answered with legislation raising the authorized strength of the Army eightfold, from 174,000 to 1.4 million. But before this great Army could be raised, it needed a roof. Dozens of military camps had to be built immediately around the country to house and train hundreds of thousands of draftees. Work was flowing into the Army Quartermaster Corps’s once-sleepy Construction Division at unprecedented levels; the division’s monthly budget of less than $10 million soared to a figure eventually seventy times that amount. Orders to construct camps, munitions plants, housing projects, airfields, and ports were piling up. Construction headquarters took on the air of a Middle East bazaar, with some offices so crowded that workers had to hop over desks to move around. “The halls teemed with visitors, as contractors, materialmen, equipment dealers and a good many others beat a path to the men with a billion dollars to spend,” the Army’s official account of World War II construction in the United States notes. Stimson was on his second stint as secretary of war, having served in the same job almost three decades earlier for President William Taft during the years leading up to World War I. Back then, he had seemingly endless time to get the Army ready for war, but no money. Now, Congress had appropriated fantastic streams of money, but there was no time. “I am not satisfied [the Construction Division] is doing as rapid work as I think should be done,” Stimson noted in his diary. As the delays stretched on, the secretary grew “more and more agitated,” observed John J. McCloy, the “gnomelike” assistant secretary of war often at the old man’s side. McCloy, an astute Wall Street lawyer, had been recruited by Stimson earlier that year and quickly earned a reputation as the secretary’s top troubleshooter. Stimson wanted to see this man for himself. None of Brehon Somervell’s seven predecessors had fared well trying to tame New York City’s work-relief system. “Several had resigned in despair or disgust, one had died, probably of overwork, and none had lasted a year,” the New Yorker noted. There was no doubt that the New York office of the Works Progress Administration—the New Deal agency providing emergency public employment for the nation’s jobless—was in dire need of assistance. The New York WPA was one of the largest employers in the nation, providing jobs for 200,000 workers, and it spent one out of every seven WPA dollars in the nation. The program was grossly inefficient, in part because of its immensity but also because the city was home to powerful unions and left-wing parties that drew their support from the huge ranks of unemployed. WPA head Harry Hopkins had turned to the Army Corps of Engineers to bring some military discipline and engineering expertise to the agency. Hopkins appointed Somervell Works Projects Administrator for New York City in the summer of 1936. “I consider it to be the most difficult WPA job in the nation,” he said. Funding cuts that spring forced thousands off the WPA payrolls in New York, sparking almost daily picketing and sit-in strikes. Somervell’s immediate predecessor, Victor Ridder, a philanthropist and liberal, had ended up foaming at the mouth about “Communist rats and vermin.” He suffered a nervous breakdown and resigned. The communist newspaper Daily Worker, which had campaigned against him under the slogan “Get Rid of Ridder,” crowed in victory. A similar fate was widely predicted for Somervell. The only one not worried was Somervell. His first public comment on the fate of his predecessors was to cheekily suggest a new slogan for the Daily Worker: “Sink Somervell.” Somervell found the idea of workers on relief going out on strike “just fantastic” and tried a different tack from his predecessors. Instead of sending police to forcibly eject the protesters—a step that guaranteed screaming headlines—Somervell simply locked the bathrooms. Strikers held out as long as their bladders did, then filtered off one by one. Somervell cut a dapper figure in his mufti and trademark bow tie, and his dry and carefree sense of humor won over the New York press. “Well, girls, what’s wrong today?” he’d ask reporters, generally all men. He even chatted amiably with the Daily Worker reporter. 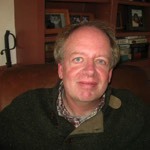 “His manner is pleasant and shrewd, and there is a touch of Will Rogers in his public personality,” the New Yorker said. His amiability could not always mask his ferocious temper, made all the more striking by his otherwise elegant ways. “Dynamite in a Tiffany box,” was how one industrialist would later describe Somervell. “He is out of the tradition of the Elizabethan Englishman, all lace and velvet and courtliness outside, fury and purposefulness within,” a journalist wrote. Buy "The Pentagon" by Steve Vogel at any of these online dealers.